“As you would imagine, if you are looking for a great Chinese meal; Chinatown is probably your first port of call right? 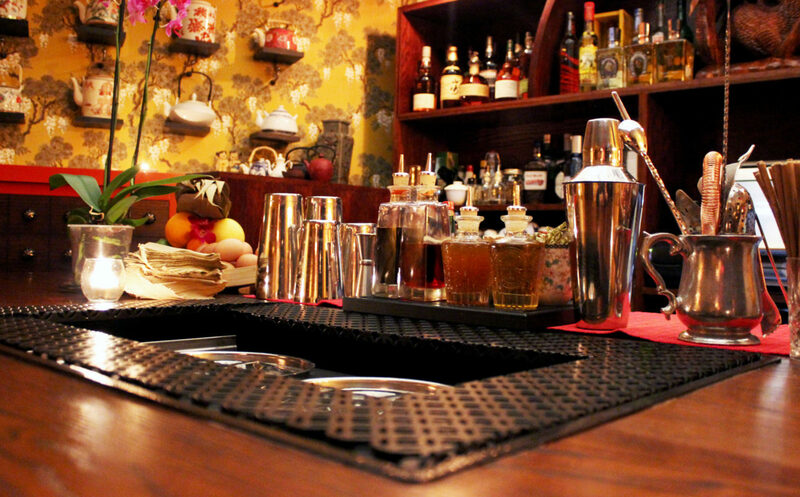 But what you probably didn’t know is that it is also home to a couple of London’s best cocktail bars, namely Experimental Cocktail Club and Opium. The latter’s combination of Asian fusion cocktails, dim sum, and throwback Ming dynasty interior makes it one of my favourite central London chill out spots. 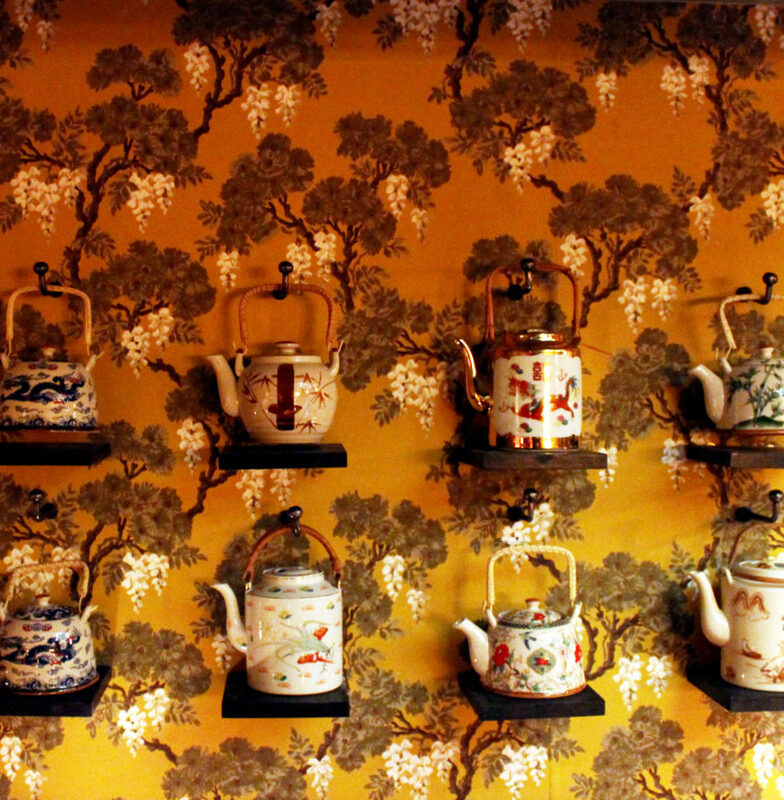 This makes it even more exciting to announce that a new space has opened up in Opium named Peony. 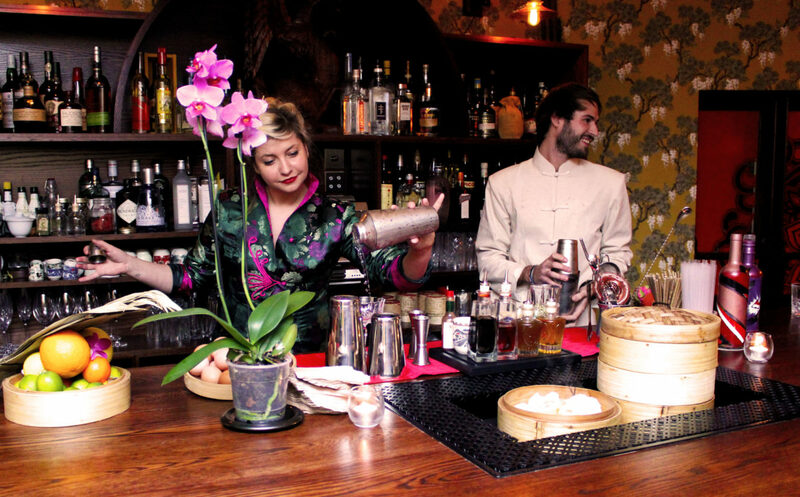 The Peony flower is sacred in Chinese culture, representing desire and femininity, and this is the concept behind the cocktail bar. 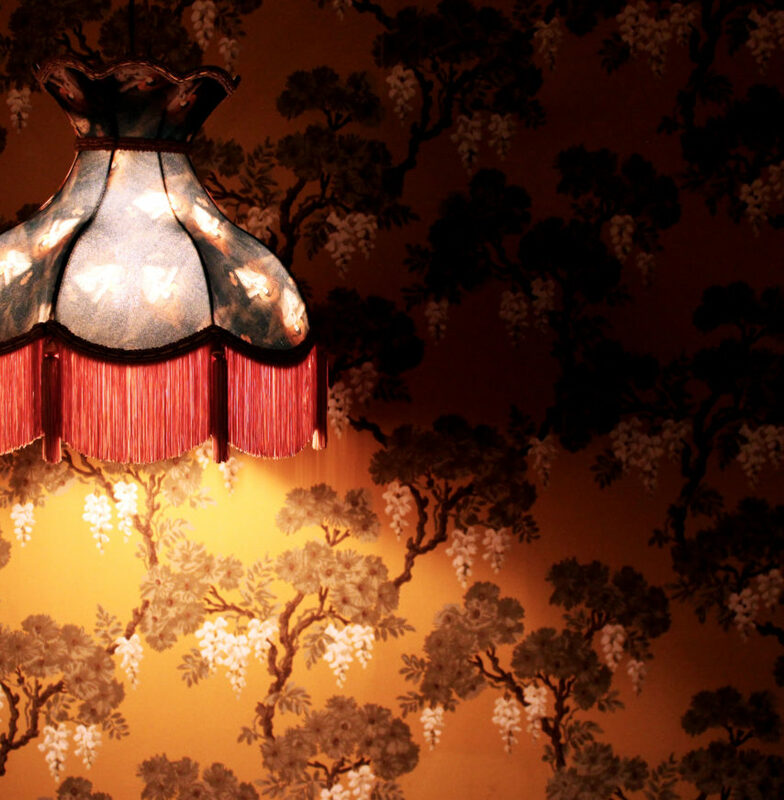 Following a similar theme to Opium, Peony has traditional Chinese style with a London swagger. Opium prides itself on the laid back style, but Peony has a touch of sophistication about it. Walking through to Peony on the second floor, I’m greeted by a large oak table and smiling head bartender Rasa Gaidelyte. 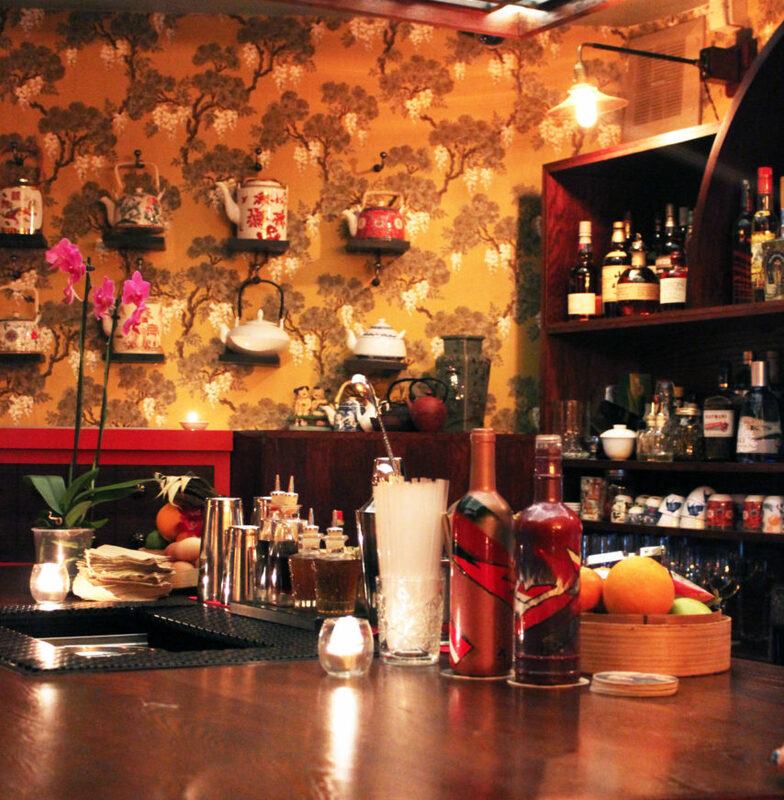 She introduces us to the cocktail list which infuses East and West, with twists on classics and punches served in tea cups. The punches are strong but sippable and go well with the dim sum, which as you’d expect, are extremely good given we are in the heart of Chinatown.